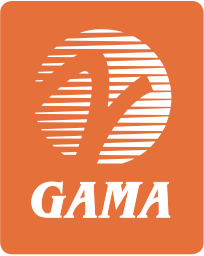 Paul H. F eldman joined GAMA in 2008 as Vice President of Government Affairs. He is responsible for promoting the interests of GAMA’s members before the U.S. Congress and Executive Branch departments and agencies. Paul was formerly with APCO Worldwide, where he headed the company’s transport practice in Europe. 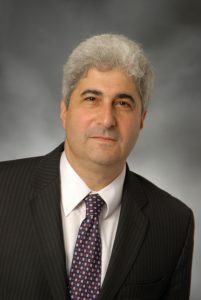 Prior to joining APCO, Paul was the U.S. Federal Aviation Administration’s (FAA) Director for Europe, the Middle East, and Africa, based in Brussels. In this capacity, he represented the U.S. Secretary of Transportation and FAA Administrator on all aviation issues for these regions and was the lead U.S. negotiator on the aviation safely bilateral between the United States and the European Union. Additionally, during his tenure with the FAA, he was Acting Assistant Administrator for International Aviation and held positions in the offices of the FAA Administrator and FAA Deputy Administrator. He also served as Deputy Director of the National Civil Aviation Review Commission. Prior to his work with the FAA, Paul was a lead staffer on the Aviation Subcommittee in the U.S. House of Representatives. He has also worked in Congress as a chief of staff and legislative director, and has considerable experience with the Congressional appropriations process. Paul is an Executive Officer of the Aero Club of Washington Board, and a Board member of the Greater Washington Aviation Open, which benefits Veterans Airlift Command and Corporate Angel Network. He also helped lead fundraising and organizational efforts for the Arsenal of Democracy: World War II Victory Capitol Flyover in 2015. Reach Paul at +1 202-393-1500.